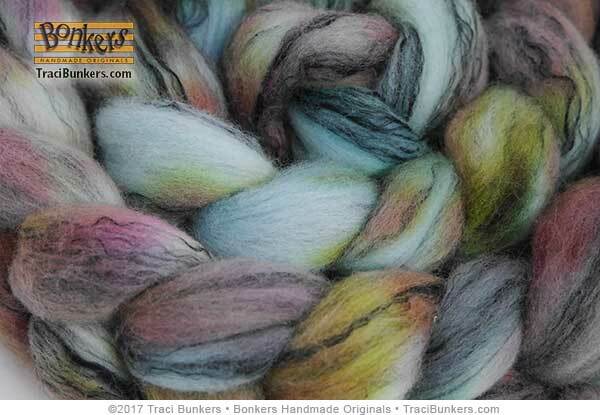 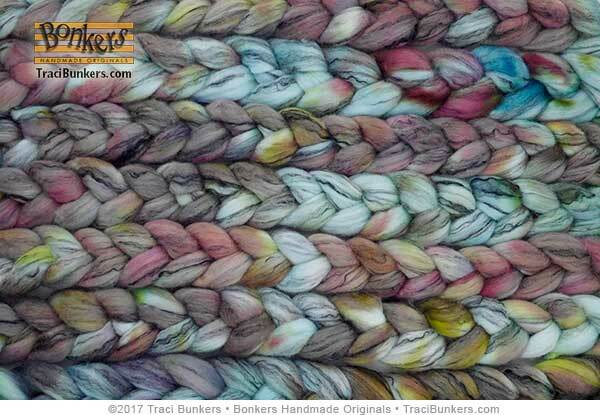 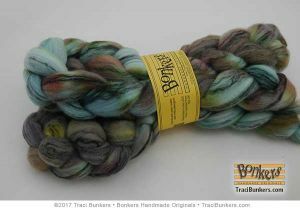 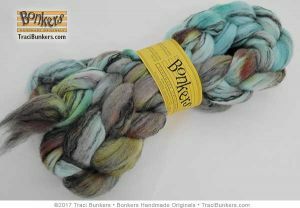 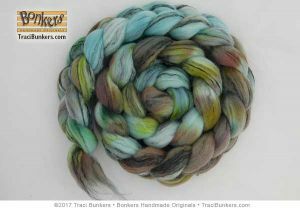 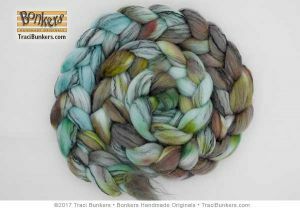 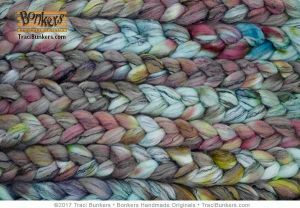 This was one of the exclusive hand-dyed fibers for the Jan-March 2017 Bonkers Fiber Club, and is now available to the public. 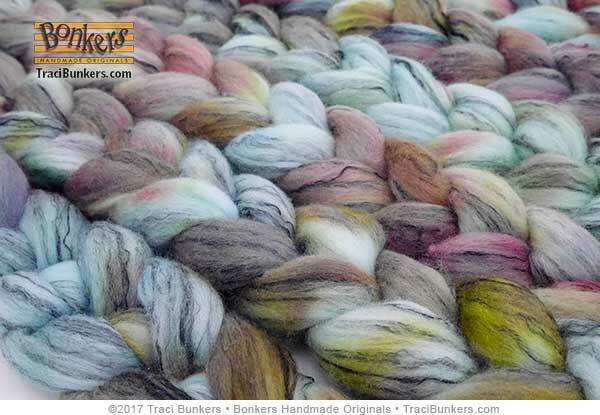 Click here for more information or to sign up for the Fiber Club. This spinning fiber is 80% merino streaked with 20% black tencel, and it’s super soft. It is lovely to spin, and makes a nice lofty yarn. 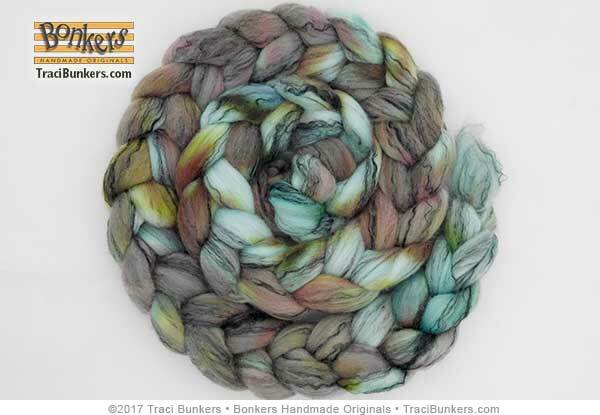 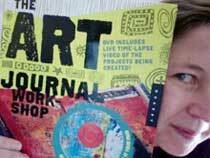 Besides spinning it into yarn, it can also be used to knit or crochet with unspun, and also great for wet felting or needle felting. I hand-dye the fiber with professional acid dyes that are colorfast and washfast, and the fiber is available in many rich colors. 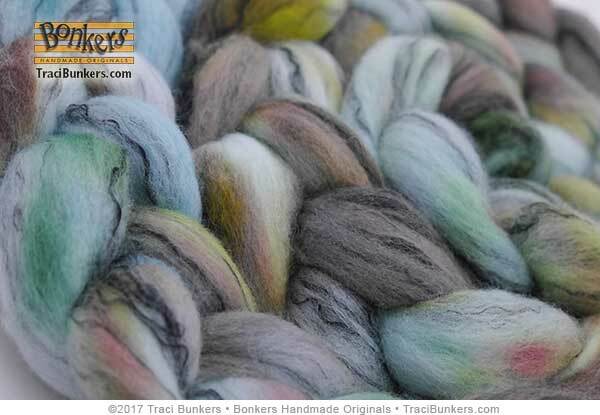 Each hank is approx 4 oz. Hanks even from the same dye lot will vary because they are hand-dyed. 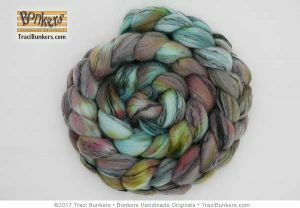 Products related to "Hand-dyed Dusky TnM Spinning Fiber: Dorset Deletrius"